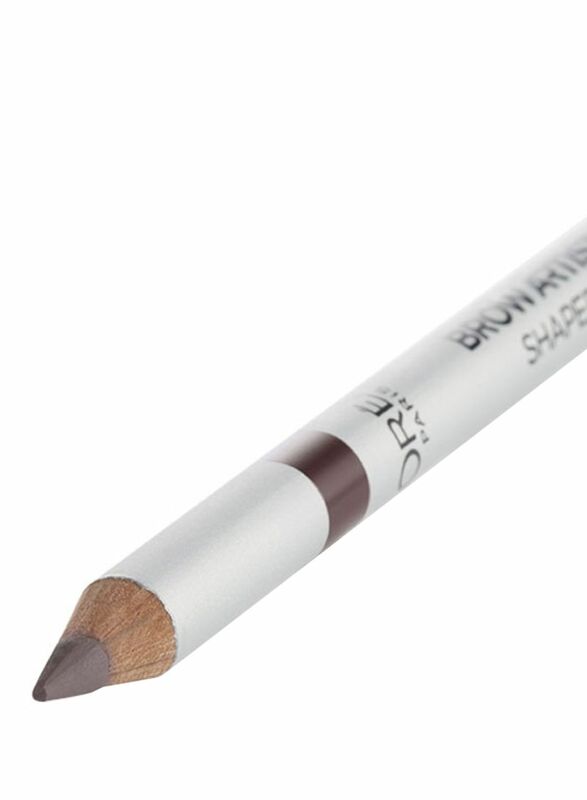 Draw and intensify your brow. 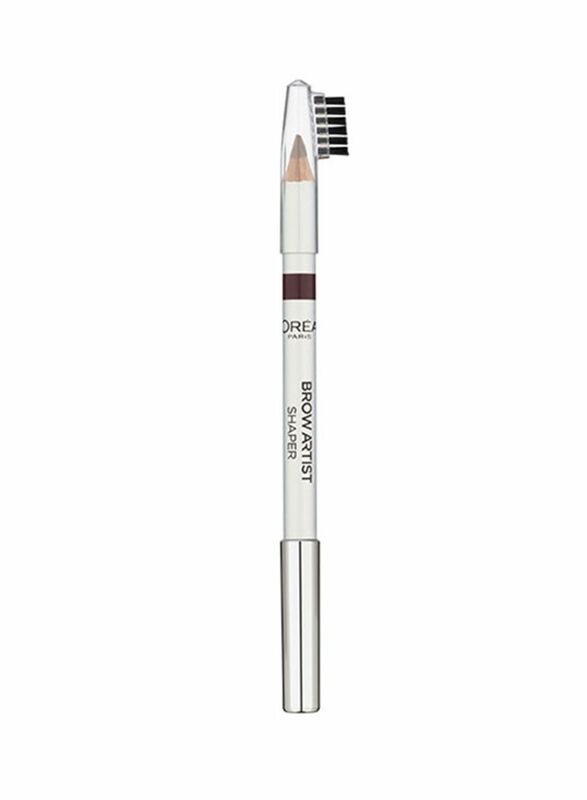 Contains a soft brush tip. Helps you shape the discipline of your arch well.